A new study in the journal Science finds that an iPad app that prompts parents and kids to solve nightly number problems together greatly improves student achievement in math. The app, Bedtime Math (featured on Science Friday before), creates a kind of math storytime. One example of the kinds of problems the app can provide is a question about elephants. 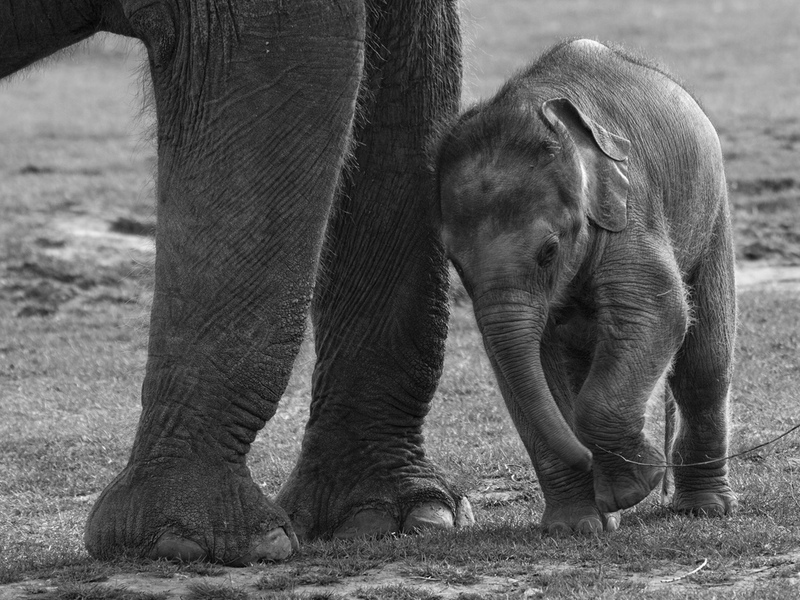 The prompt details the number of toenails that African and Asian elephants have on their front and back feet. Then kids are asked, “How many more toenails does an Asian elephant have?” Researchers found that solving these types of “short numerical story problems” helps reduce anxiety around math, giving parents and children new ways to talk about the sometimes feared subject. Sian L. Beilock is a psychology professor at the University of Chicago in Chicago, Illinois and author of Choke (Free Press, 2010). Susan C. Levine is a professor in and chair of the department of psychology at the University of Chicago in Chicago, Illinois. Three delicious math games you can play on your waffles to build math fact fluency and geometry skills, from the folks at Bedtime Math.